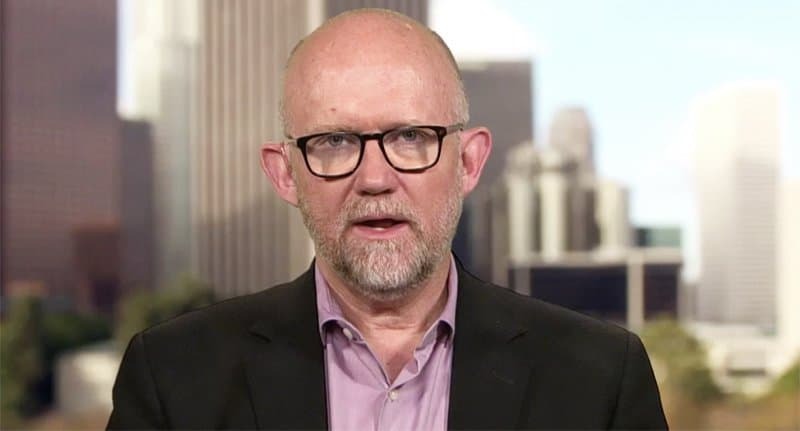 Republican strategist Rick Wilson believes Donald Trump is toast and will soon be absolutely demolished by Robert Mueller and the Special Counsel. As Donald Trump becomes more erratic in his tweets against Mueller, Rosenstein, and the rest of the team investigating him, Wilson, an anti-Trump Republican, says the President is simply lashing out as he becomes further dragged under water. Wilson further claims that Mueller has likely known for a long time that Trump’s campaign chairman Paul Manafort was not being honest with him. Wilson says Mueller purposefully waited until Trump turned in written answers about the Russian collusion case before he made that information public.